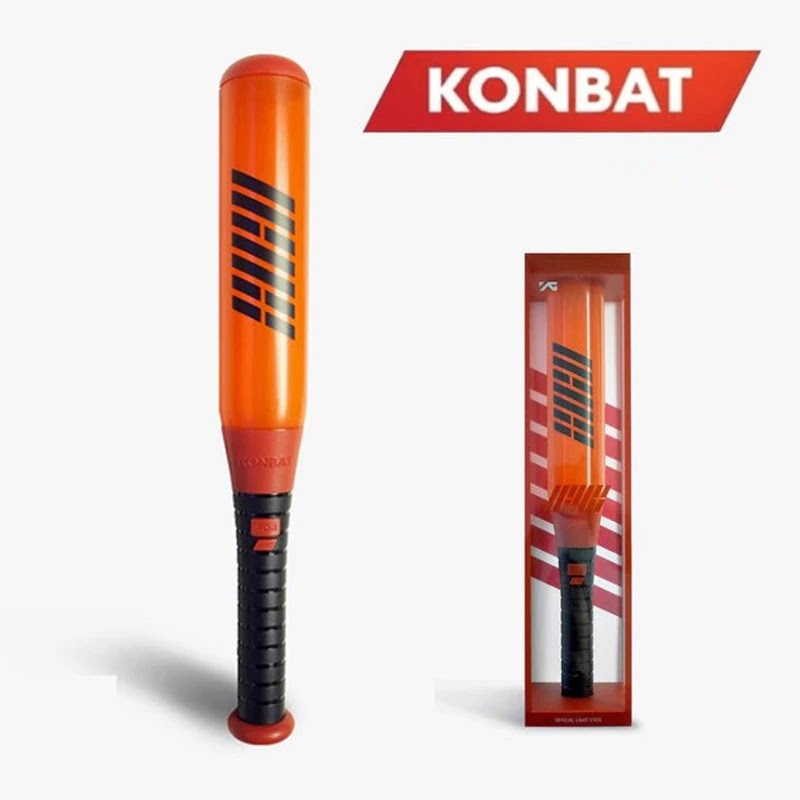 Twitch streamer Tyler ‘Ninja’ Blevins and K-Pop group iKON brought fans together for their special 'Ninja x iKON' event, which showcased Fortnite's new Detonation mode. After a long day of qualifiers on March 16, players were able to score a chance to play against popular Fortnite streamer Ninja - alongside iKON, who even received a special skin and emote just for the event. In fact, the event marked iKON’s very first appearance in the United States, who may have teased a possible upcoming tour across the country. iKON claimed that they loved Fortnite due to the game’s emotes, and said that their dream squad would include Ninja and rapper Drake, who went live with the streamer in 2018. While iKON’s performance was the highlight of the evening, a trailer for Fortnite’s new Detonation mode also marked a major win for the event, gifting users a new method of play for a limited time. Detonation: Attack vs Defend tasks attackers with destroying two objectives on the map, while defenders must protect the objectives for a grueling 10 minute time limit. While the Creative mode was produced specifically for Samsung’s Level Up event, players can cop iKON's exclusive skin by purchasing Samsung Galaxy S10, S10+ and S10e Android devices. 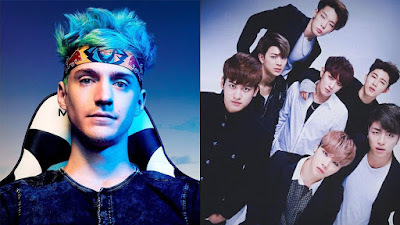 0 Response to "Dexerto : Ninja teams up with K-Pop group iKON to debut Fortnite’s new Detonation mode"